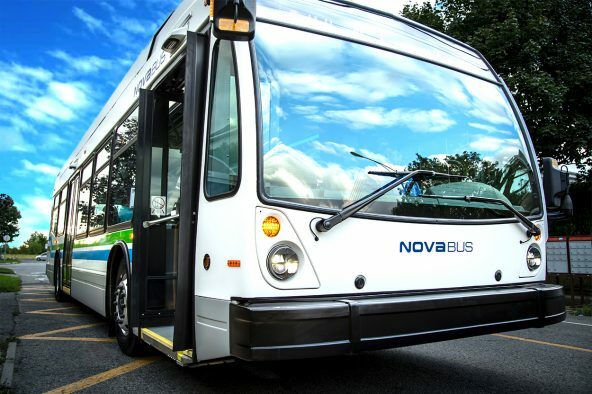 Nova Bus is pleased to announce it has received an order for 82 40-foot diesel-powered transit buses from OC Transpo, the transit service provider of the city of Ottawa. 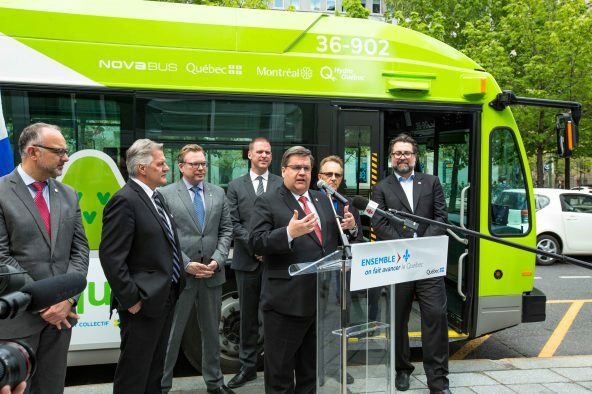 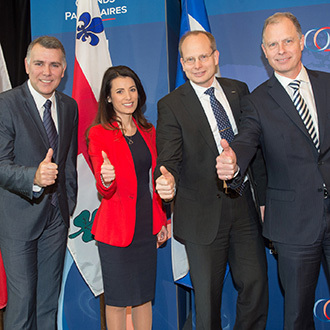 The 5-year contract, covering the period from 2020 to 2024, calls for the delivery of 497 40-foot hybrid buses LFS HEV (Hybrid Electric Vehicles) and up to 1,028 vehicles on option to the transit authorities serving Quebec’s nine largest cities. 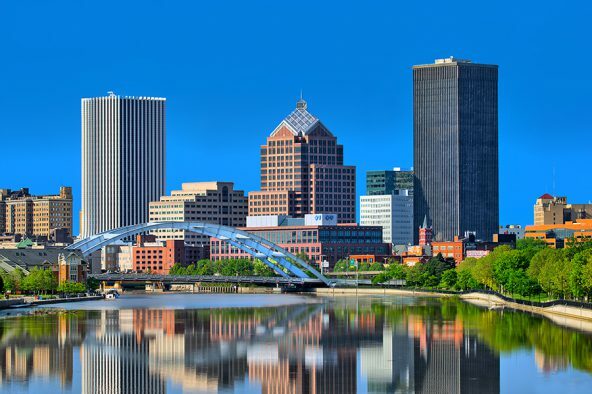 Nova Bus, Volvo Group’s North American bus division, is proud to announce it has been awarded a five year contract to supply replacement public transit buses for use in Monroe County, NY by Regional Transit Service (RTS). 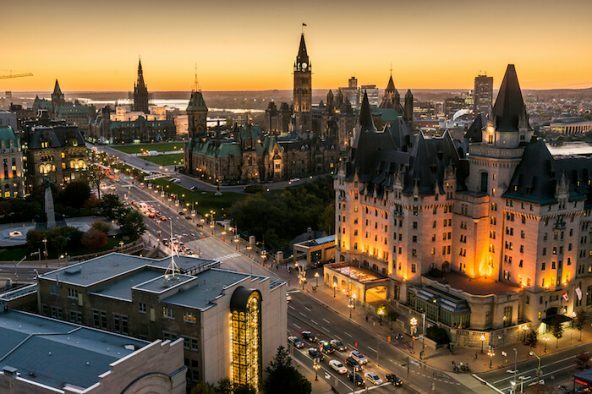 Available in three packages, fuel-saving software offers a combination of upgraded features to optimize fuel economy and performance to specific needs.